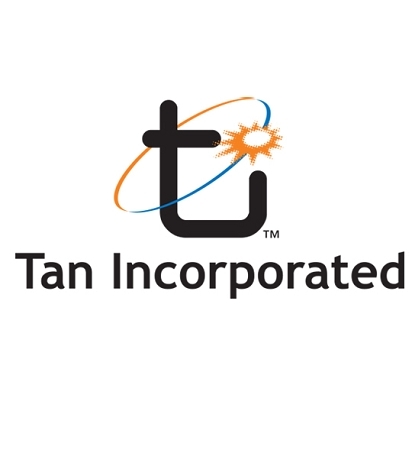 Home > Tanning & Skin Care > Tan Inc > Tan Inc - Buy 1 Bottle Get 2 Pkts Free! Buy 1 Bottles & Get 2 Matching Packets Free! Offer good on products that have matching Packets only.